It's A Seller's Market...So Why Isn't My Home Selling? 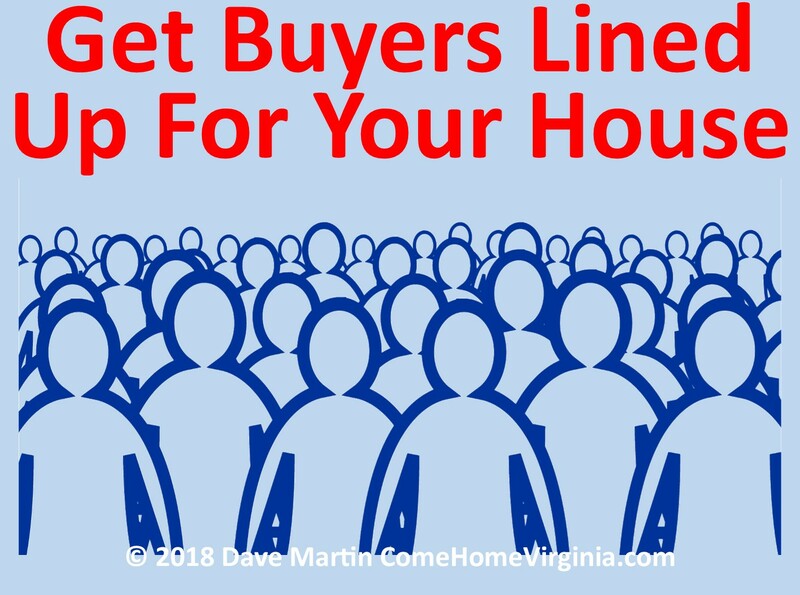 The Northern Va real estate market has been in a seller's market for some time now. 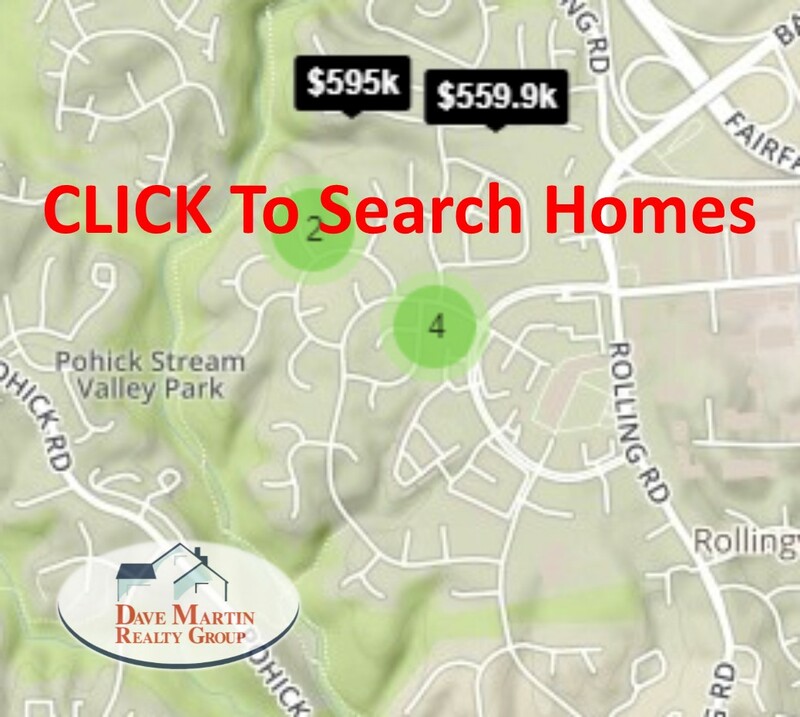 Based on the current inventory of homes available for sale and the rate at which homes have been selling, most neighborhoods have only a few months supply of homes available for sale. When the number of houses that are currently for sale is below 5-7 months supply it is considered that home seller's have an advantage, as there are more potential home buyers than there are homes for them to purchase. Currently many neighborhoods have only a few months or less inventory of active listings for sale. This includes the neighborhood of Saratoga in Springfield, Va 22153. 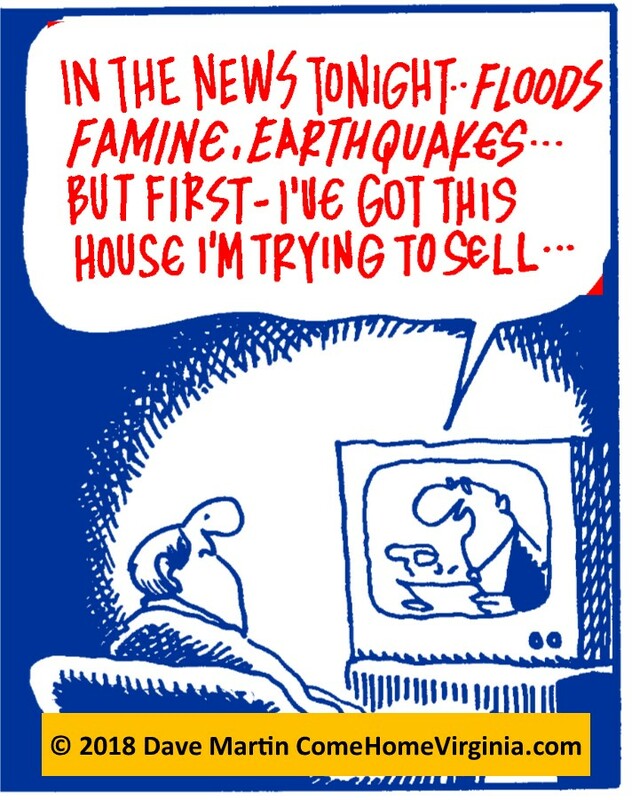 Still, some home sellers are experiencing long times on the market. 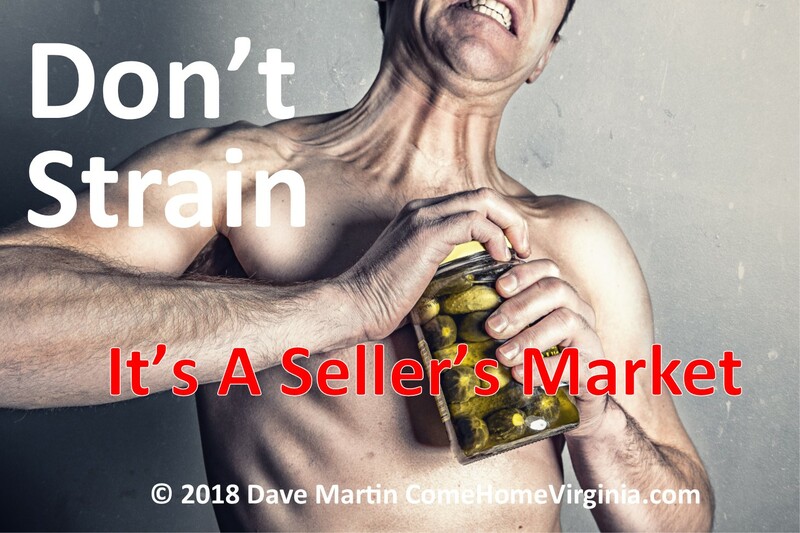 But wait a minute, it's a seller's market, doesn't that mean my home should be selling fast? If everything is done correctly then the answer is absolutely, Yes! The problem comes in when Realtors and/or home owners believe that the presence of a seller's market is permission to take shortcuts and neglect effective marketing methods— mistakenly believing that because the number of homes is low that implementing professional marketing is no longer necessary. Nothing could be further from the truth. A seller's market is the PERFECT TIME to leverage marketing methods to your full advantage. So what are some of the oversights that are made when selling a home?